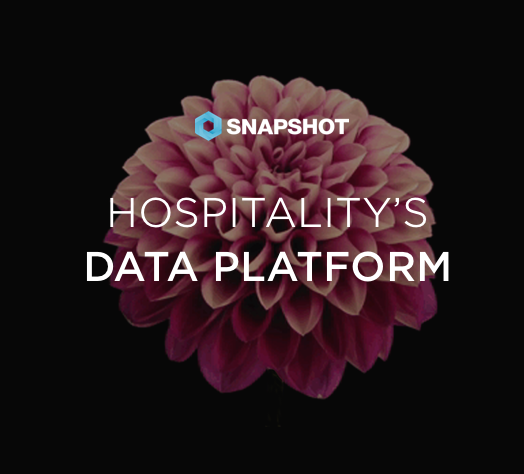 Berlin, Germany, February 20, 2019 - SnapShot has been providing Four Views Hotels Group with data analytics services for all of its hotels through SnapShot’s AnalyticsPro. Four Views Hotels Group, based in Madeira, Portugal, is the fourth largest hotel group in Madeira with 1,500 beds offered by three well-known hotels in the region. Berlin, Germany, January 3, 2019 - SnapShot has been working with i-Hotel Services to provide data management services for the Belgian revenue management and distribution service provider serving hotels, resorts, and serviced apartments throughout Europe. With AnalyticsPro, the two companies will work together to improve data management, integration, and visualization for i-Hotel Services hotels.